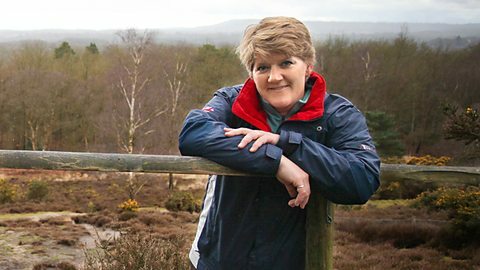 Renowned broadcaster Clare Balding is planning to walk the Dales Way for her BBC Radio 4 programme “Ramblings”. This entry was posted in Uncategorized on July 18, 2014 by Chris Grogan. Is anybody planning to start walking the Dales Way on Sunday August 10th, preferably in the afternoon? BBC Radio 4 are planning to make a Ramblings programme that day and Clare Balding would love to walk and talk with someone just setting off. If you’re interested email us at info@dalesway.org and we’ll pass your details on. This entry was posted in Uncategorized on July 1, 2014 by Chris Grogan.